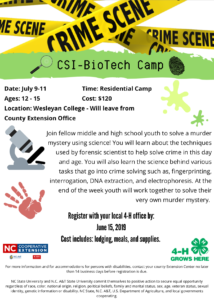 Crime Scene Investigation Science Camp! 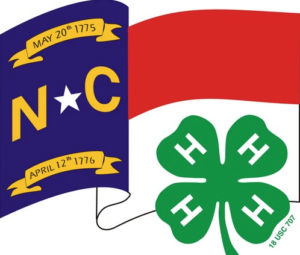 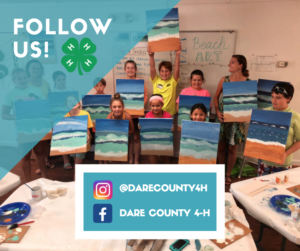 Follow Dare County 4-H on Social Media! 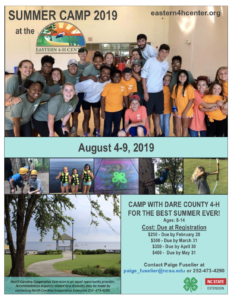 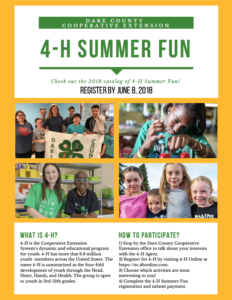 Dare County 4-H Summer Fun!